Anyone who starts up a business will tell you that they are learning all the time…for me, this is one of the best bits of being my own boss. At times over the past 5 years, this has also been the scariest bit. I left a career where I was the ‘expert’ to being a complete beginner in a different industry. I also moved from being an employee to becoming an employer – something I had repeatedly said I would never do! Over the 5 years, I have spoken to groups and individuals who are interested in setting up their own business, food or otherwise, and this is something I love doing – sharing our journey, and trying to pick out the important events. I am going to speak at SheFest2016 which is an event held all over the city to celebrate International Women’s Day on March 12th. So, if you would like to come and have a chat and hear about our journey – from trailer to 3 shops and growing! – then come along. 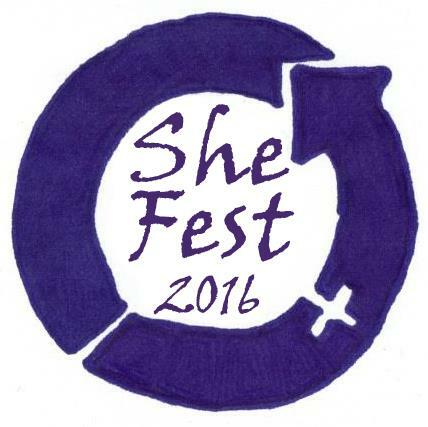 It is free to attend, however you need to book on, which you can do here http://shefestsheffield.eventbrite.com/.